Great location and the staff were very friendly and helpful. Loved this clean & nicely furnished apartment. Great staff who welcomed us beautifully. Would like to return again! Check in was easy and fast, and they allow us to check out two hours after the seceduled time. Free parking close to the premises. Thank you very much for everything.we were realy happy. The location was excellent. Easy access to the main strip but set back so the cost reflected this. Excellent value for money. 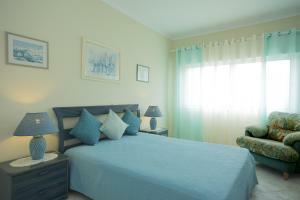 Great location perfect for families, clean and staff were very polite and professional. There was plenty of space and also plenty of hot water for showers etc. Lock in a great price for Candirocha Mira Sol – rated 8.2 by recent guests! 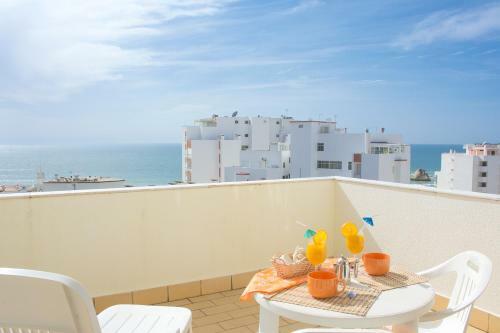 Candirocha Mira Sol is located in popular Praia da Rocha, just 500 feet from the beach. 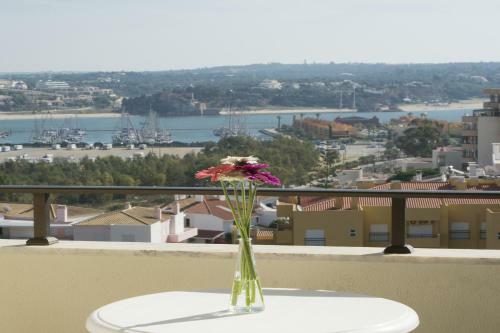 The apartments are a 5-minute drive from the Portimão center. 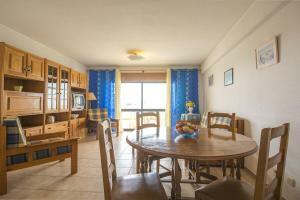 Each apartment features cool tiled floors and has an ample living area with a satellite TV. The apartments include either a kitchen or a kitchenette and have either 1 or 2 bathrooms. Some of these units feature furnished balconies with Ocean views. 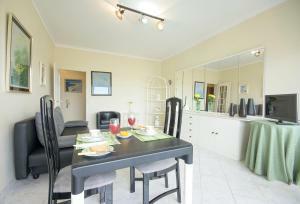 Guests are welcome to cook their own meals in the kitchen or kitchenette at their disposal. 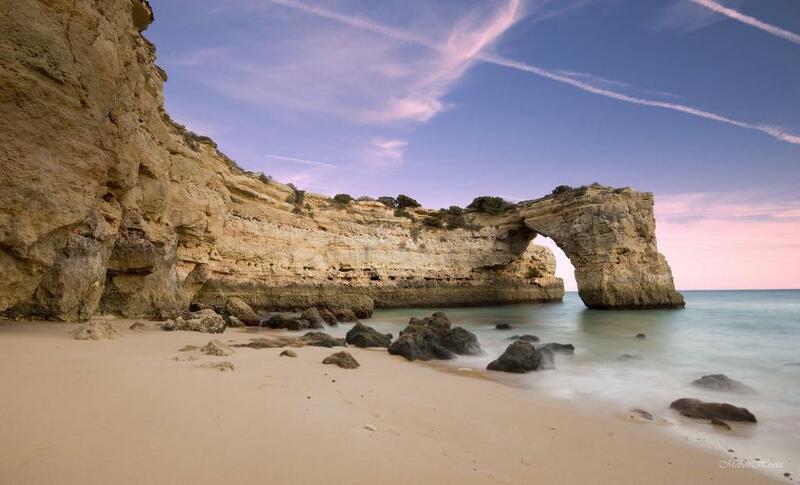 Alternatively, local restaurants and cafés are available at a 5-minute walk, most serving Algarve’s traditional fish and seafood dishes. The Portimão Marina is 0.9 mi away. The Portimão Museum is within 0.9 mi, while TEMPO – Portimão Municipal Theater is within 1.6 mi. For golfing enthusiasts, Pestana Alto Golf is 2.2 mi from the apartments. Faro Airport is located 46 mi from Candirocha Mira Sol. 뀐 Located in the top-rated area in Portimão, this property has an excellent location score of 8.8! When would you like to stay at Candirocha Mira Sol? 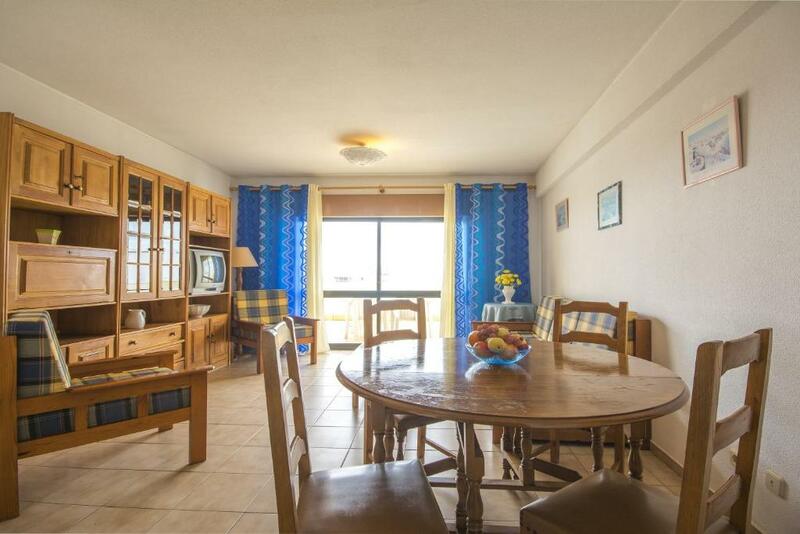 Each apartment features cool tiled floors and has an ample living area with a satellite TV. The apartments include a kitchenette and have 1 bathroom. These units feature furnished balconies with Ocean views. 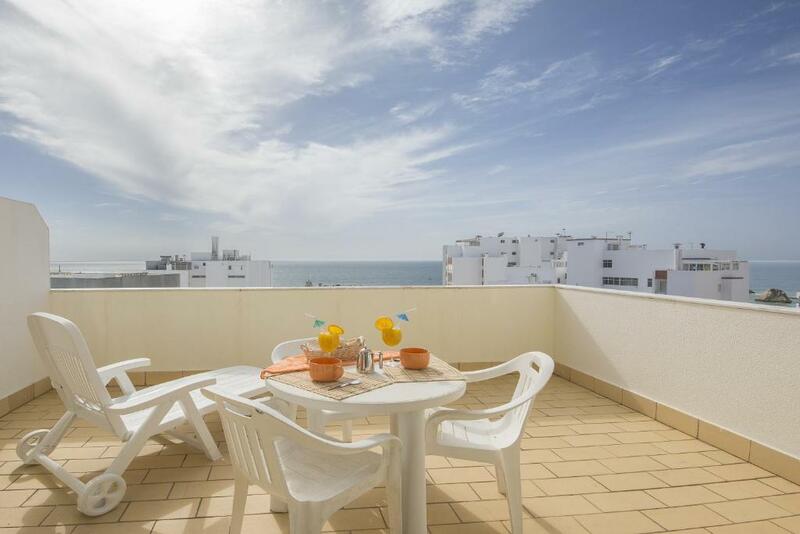 Each apartment features cool tiled floors and has an ample living area with a satellite TV. The 2-bedroom apartments include a kitchen and have 2 bathrooms. 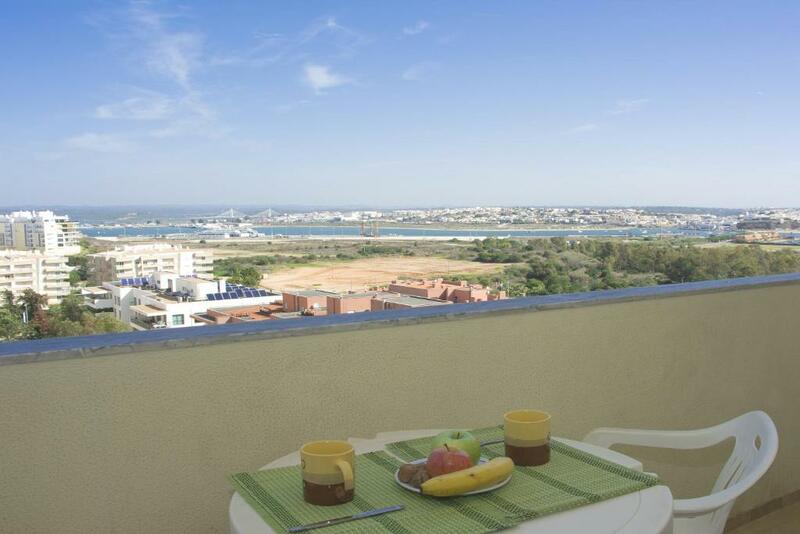 These units feature furnished balconies with Ocean views. House Rules Candirocha Mira Sol takes special requests – add in the next step! Please note that the property features 3 identical buildings and guests may be accommodated in any of them. Please note that the key pick up is made at the Candirocha Office, located in the same building. Please note that from June to September, the property provides free daily cleaning of the apartments. For all other months, the free cleaning is done twice per week. Please note that the the change of towels and linen is done once per week. Please also note that cleaning is only done on weekdays. No cleaning service is provided on the weekends. Please also note that from October to May, an extra electricity fee will apply. Please inform Candirocha Mira Sol of your expected arrival time in advance. You can use the Special Requests box when booking, or contact the property directly using the contact details in your confirmation. The facilities were dated and needed updating. The pillows and bed were not very comfortable. The problem was the 1st apartment I booked was nothing like the pictures on booking.com. It was a completely different apartment and very dated. We complained about this and were moved. To another dated apartment, again nothing like the pictures on booking.com. I am not sure about Portugal, but in the uk if you use false pictures then it is false advertising and you can use the 1974 Miss Descriptions Act. When arriving to the place, we were surprise to discover that the apartment that we have received was not one of the apartments in the photos. You should note that this is an apartments hotel. The apartment was missing key items for our stay, for example: salt, sugar and oil for cooking or soap and dishes sponge for cleaning after cooking. which means that if you want to cook more then once you should take that in consideration and buy the necessary items for that. Upon asking for a dishes soap and sponge we were told that the dishes are cleaned only after check out by the cleaning lady. One of the worst things that we have experienced is the unberable noise of the construction site out side of our window starting 7 am! This was not mentioned upon booking, something that for sure would change our decision to stay there. The bed. It was too small and uncomfortable. Shame as the rest of the property was well furnished. A little noisy from the disco on the front but wind dependant.